If you are visiting us, it is probably because your dentist told you that you need "root canal treatment". Please don't be nervous, it is our top priority to make sure you are comfortable every step of the way. Endodontists, or "root canal specialists", work closely with your general dentist to promote your overall dental health and save your natural teeth. We will take as much time as is needed to be sure you understand your treament options, and to provide the best possible care for you. 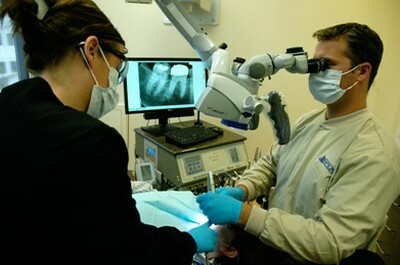 Our Mission is simple: To provide you with the finest endodontic treatment available anywhere. Your comfort is our number one priority. 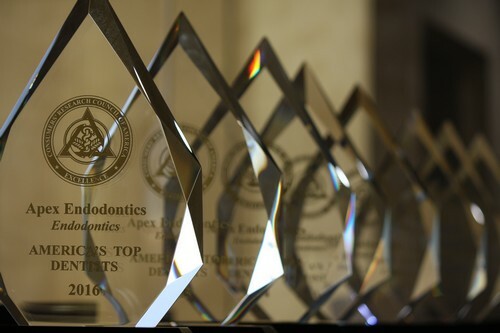 We make no compromises in our commitment to quality care and to excellence in endodontic treatment. 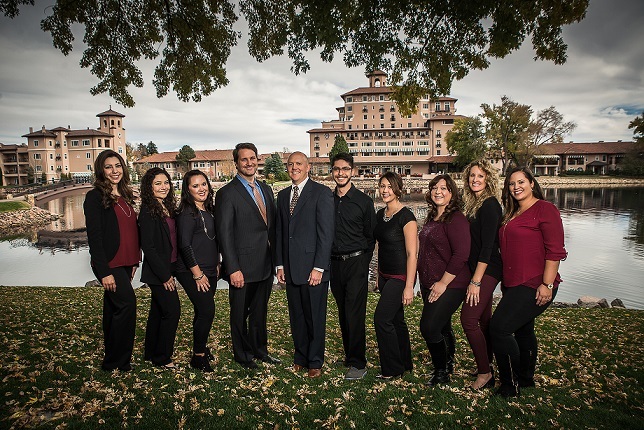 Our office opened in the Spring of 2009 with the goal of being the most technologically advanced endodontic clinic in Colorado Springs.